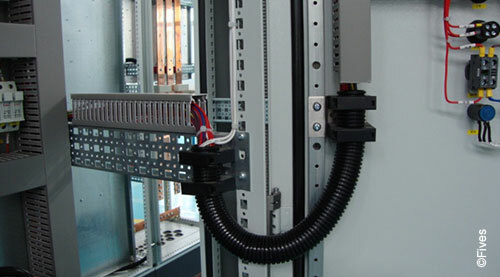 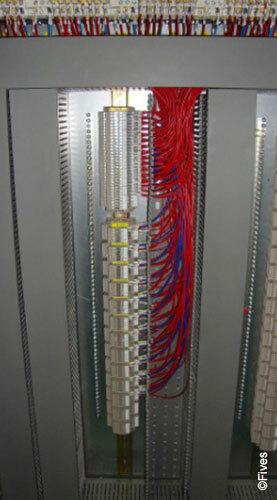 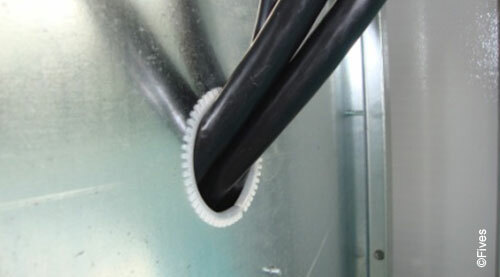 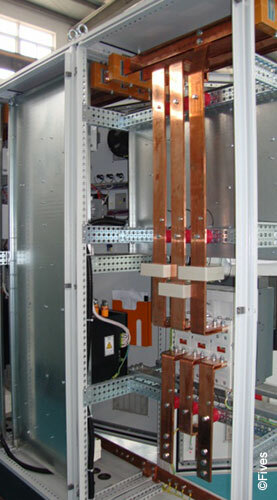 Handling methods of cable on the door, it’s convenient for installation and commissioning. 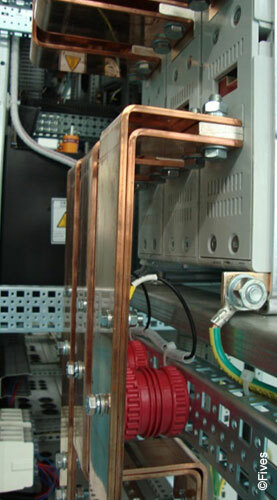 Precision bus bar fabrication, tailored to each project. 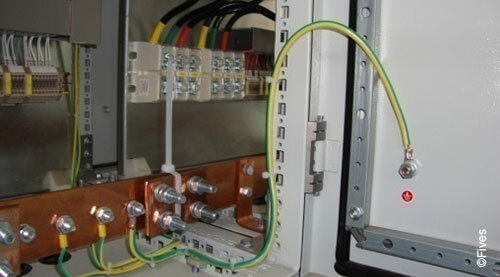 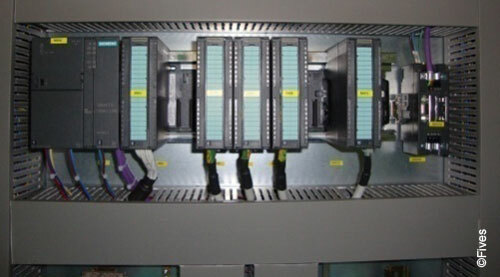 System grounding, PE and IE Solution, ensure the equipment stability and anti-interference. 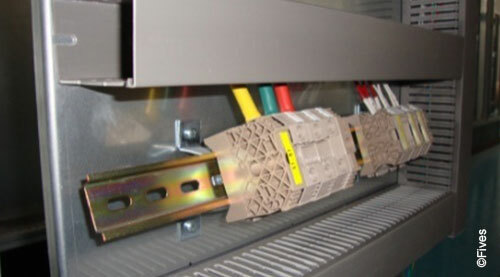 Double tag number identification, it’s convenient for maintenance. 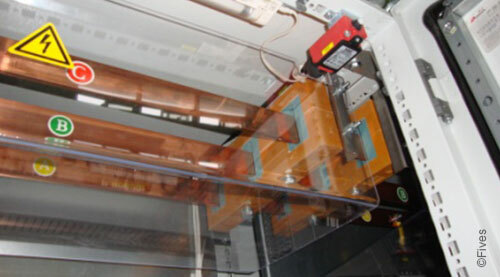 Terminal slope design, it’s convenient for installation and maintenance. 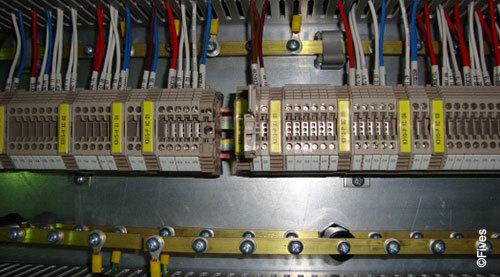 Shanghai Fives Mechanical & Electrical Equipment Co., Ltd.